New limited edition ‘said the squirrel’ t-shirts! Variety of colors available in S, M, L, XL. Hand-made, screened printed t-shirts with original designs. Colors and designs vary depending on what’s in stock. 11X17 original artwork prints by Anna Rochelle. 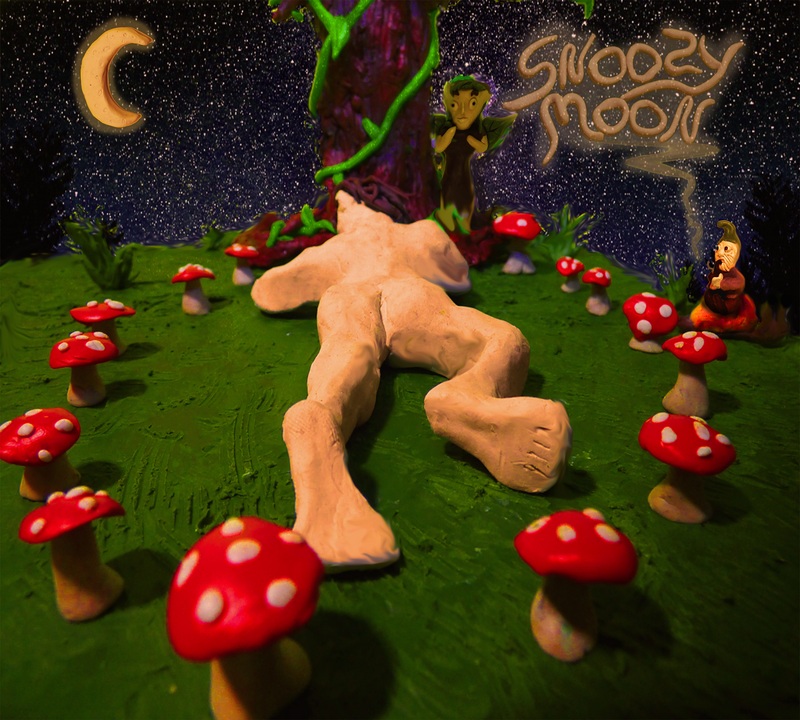 Borrowing from progressive and experimental artists of the past and adding modern psych-pop sensibilities, Snoozy moon offers a new take on psychedelic music. Weaving between the dreamlike soundscapes and syncopated rhythms; aspects of jazz, krautrock, ambient, progressive rock and electronic offer a listening experience that's uniquely Snoozy moon.